Zoom across open plains with just the wind in this thrilling Land Sailor. Combine sailing, windsufing, and boxcar racing, you’ve got land sailing. This 3-wheeled craft will go up to 25 mph using only the power of the wind. 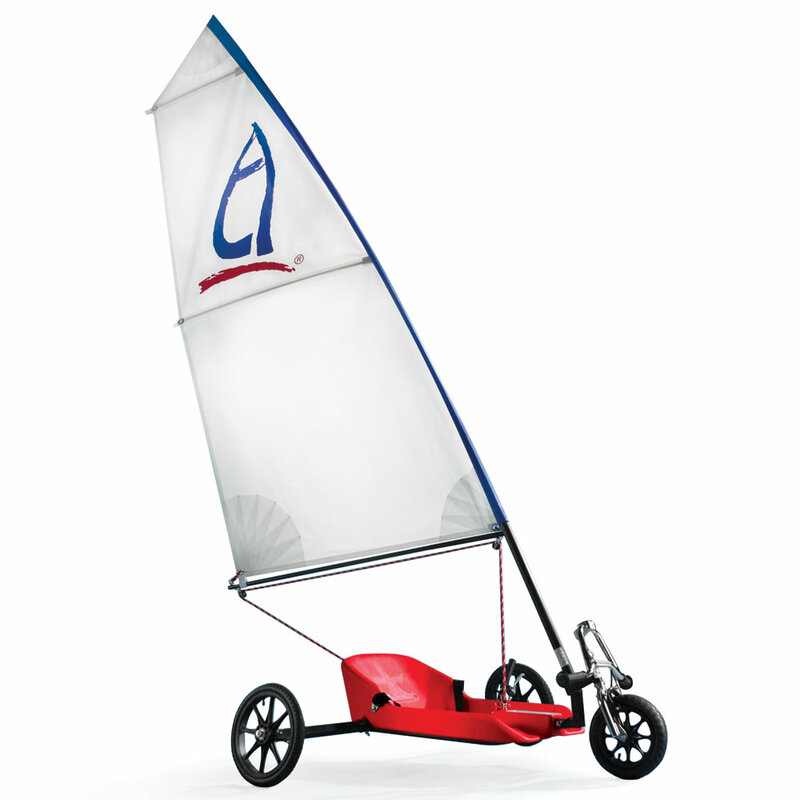 You can easily transport this cool “sailing vehicle” in the trunk of your car, as it can be broken down into four 4′ long bags. No need to be in the ocean to take a fun sailing trip!